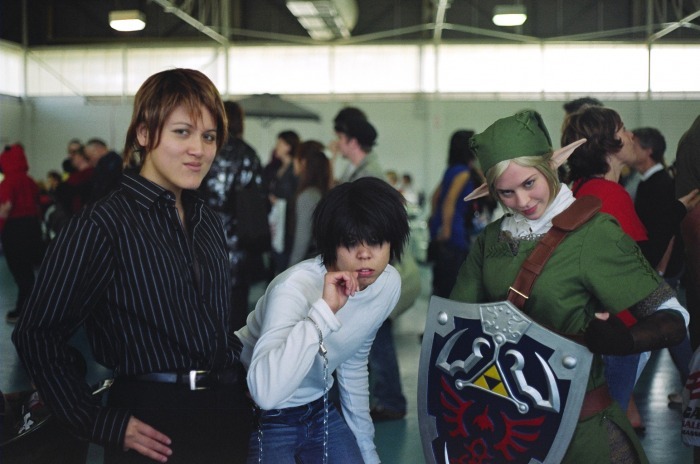 Cosplay short for "costume role play", is a type of performance art whose participants outfit themselves, with often-elaborate costumes and accessories, as a specific character or idea. 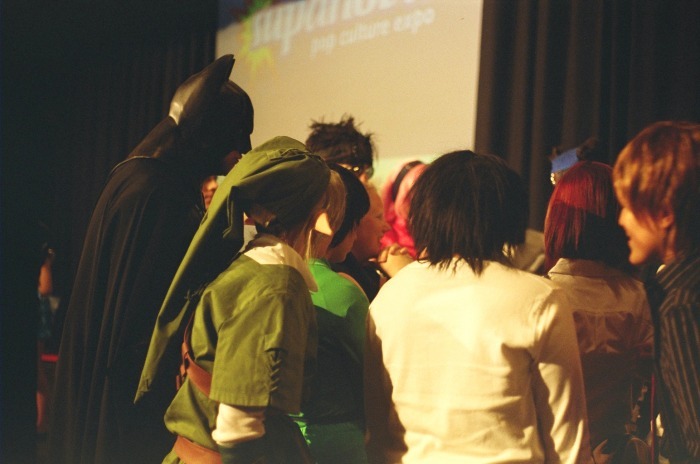 Cosplay participants ("cosplayers") form a subculture centered around wearing their costumes and reenacting scenes or inventing likely behavior inspired by their chosen sources. 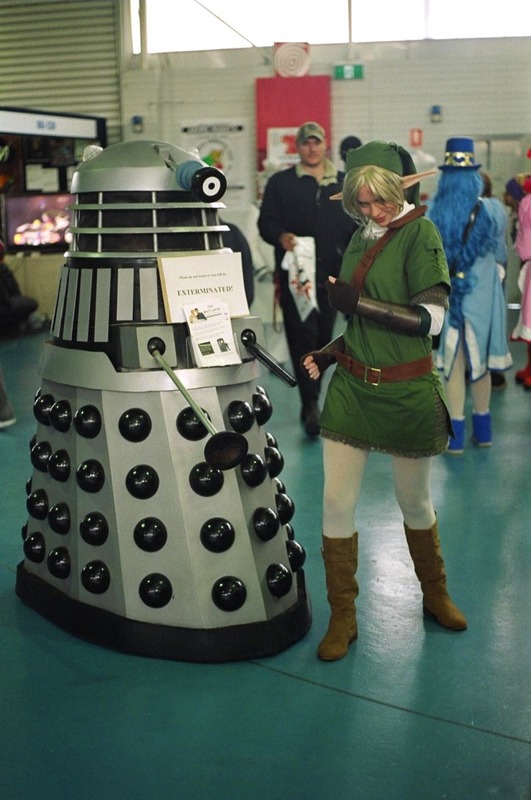 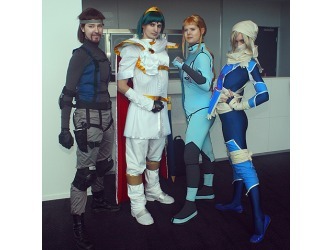 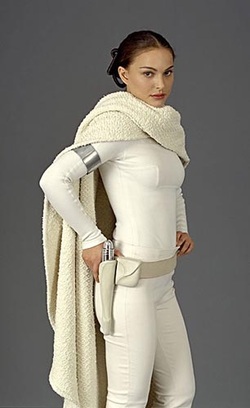 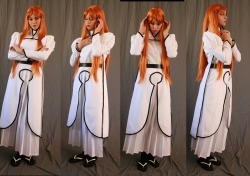 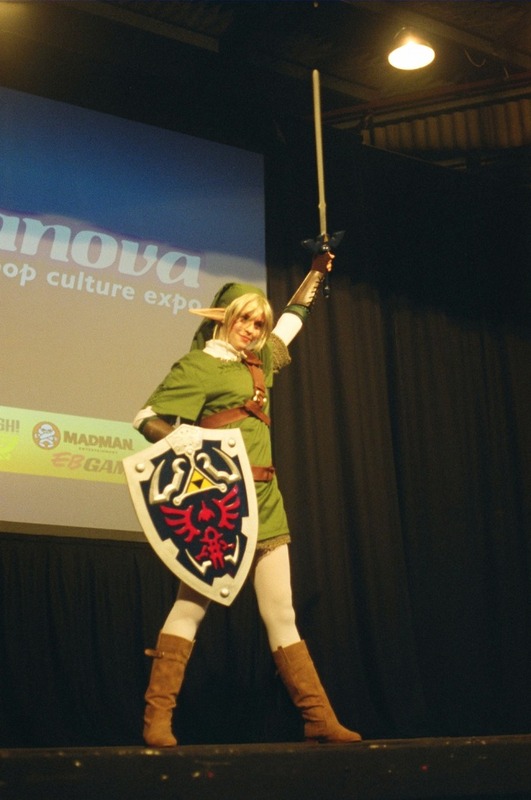 In some circles, the term cosplay has been broadened to include simply wearing a costume, without special consideration given to enacting characters in a performance context. 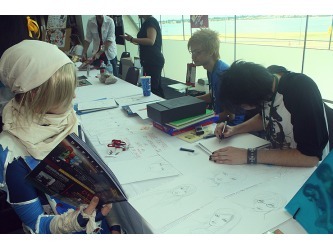 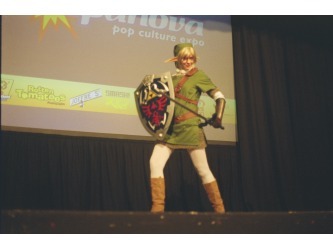 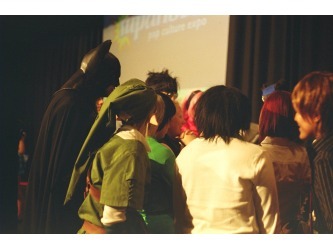 Photos from the 2010 Supanova Pop culture convention. 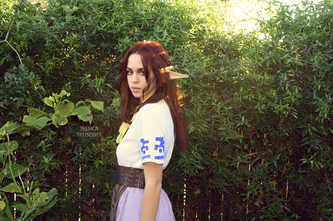 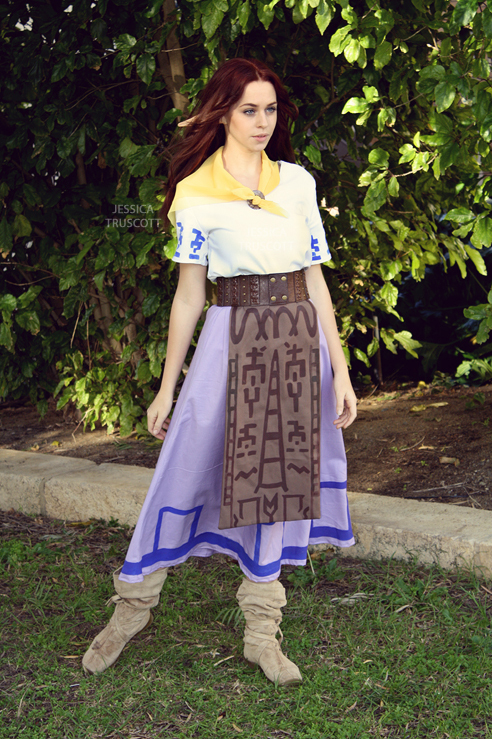 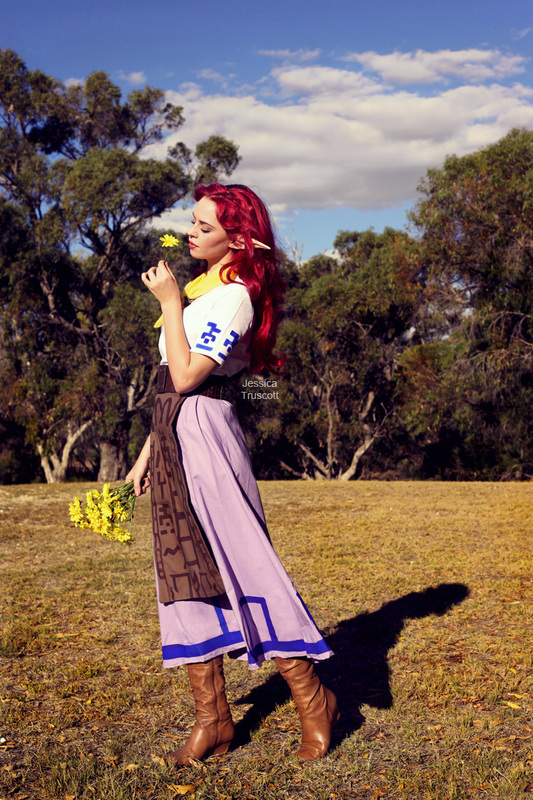 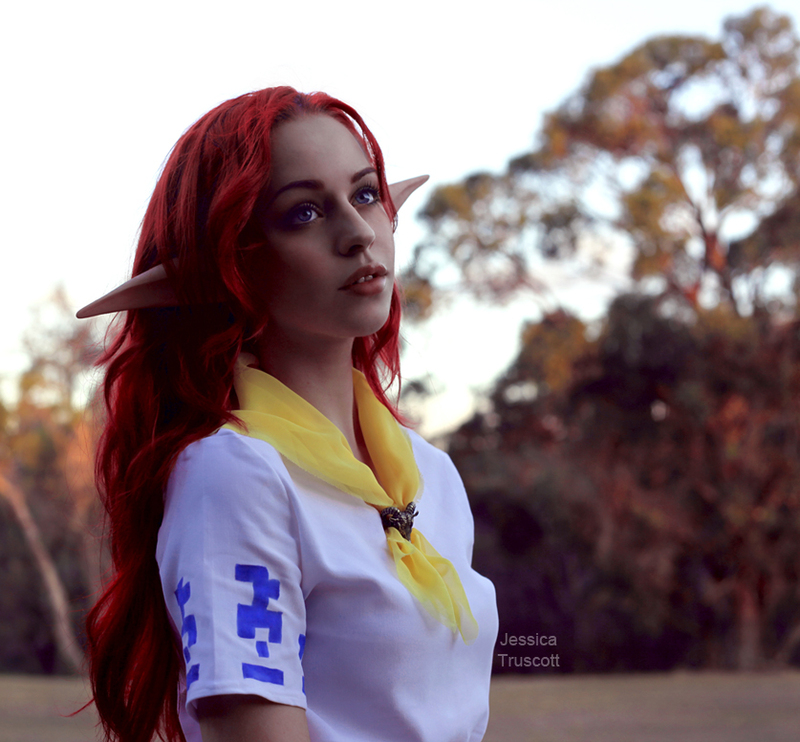 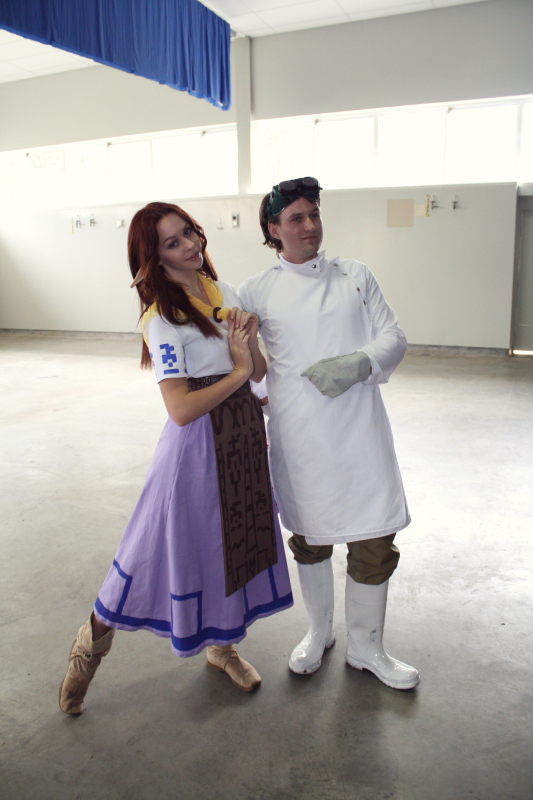 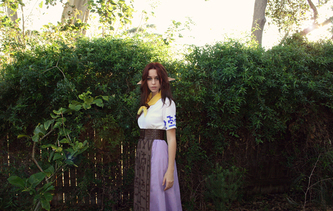 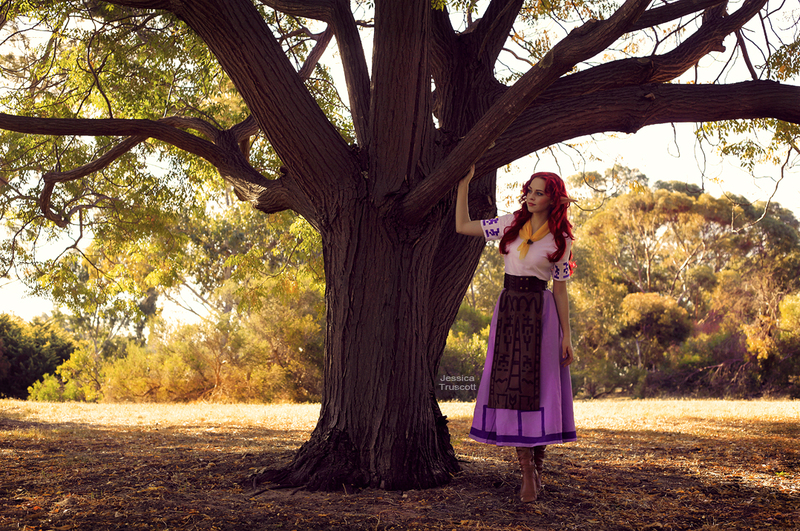 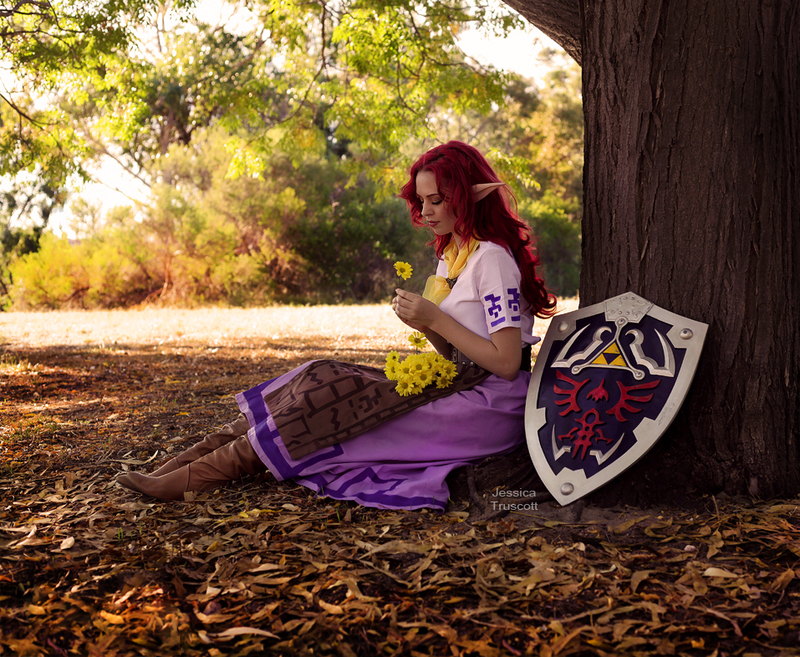 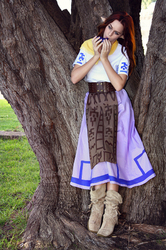 Malon is a character from the Legend of Zelda: Ocarina of time video game by Nintendo. 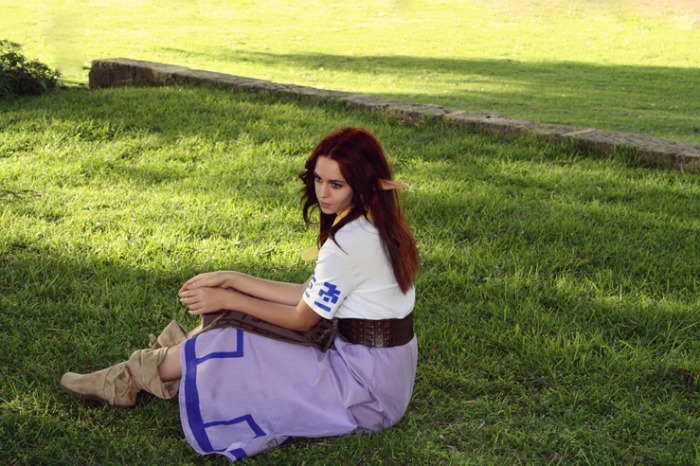 she is a farm girl who gifts the hero his horse Epona. 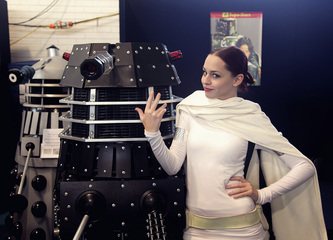 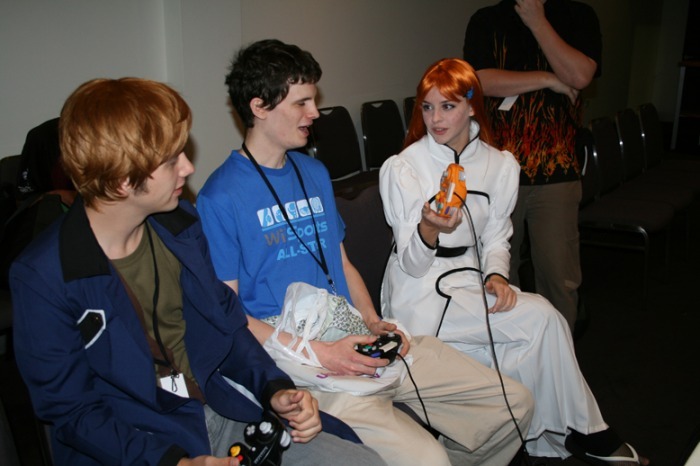 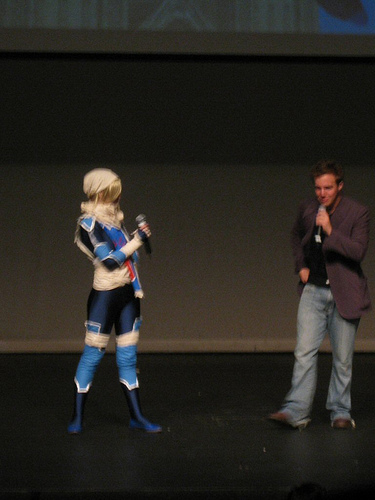 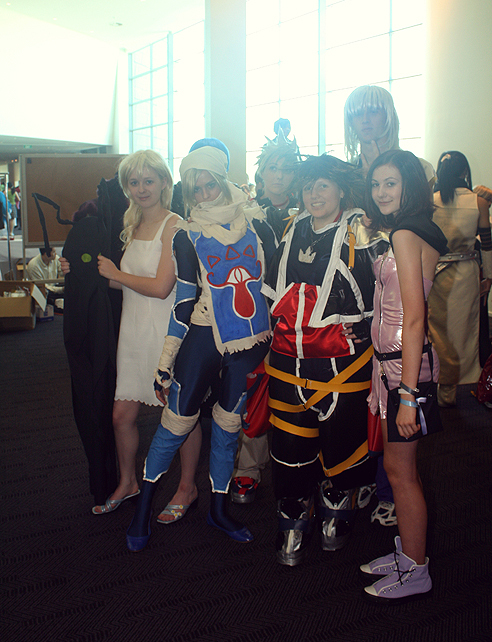 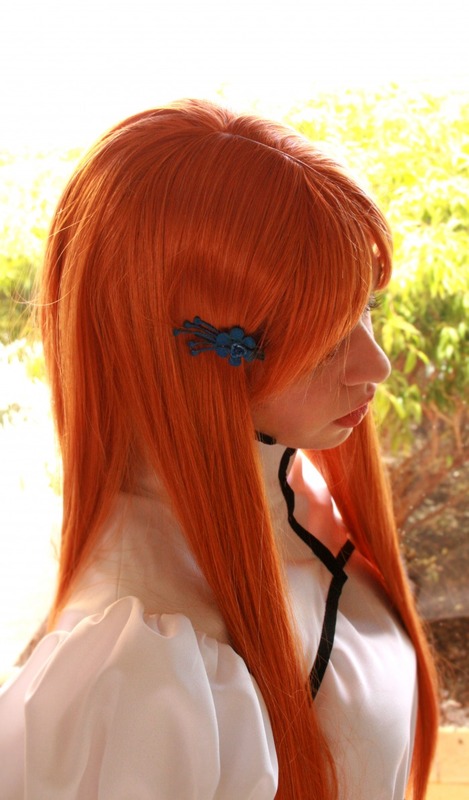 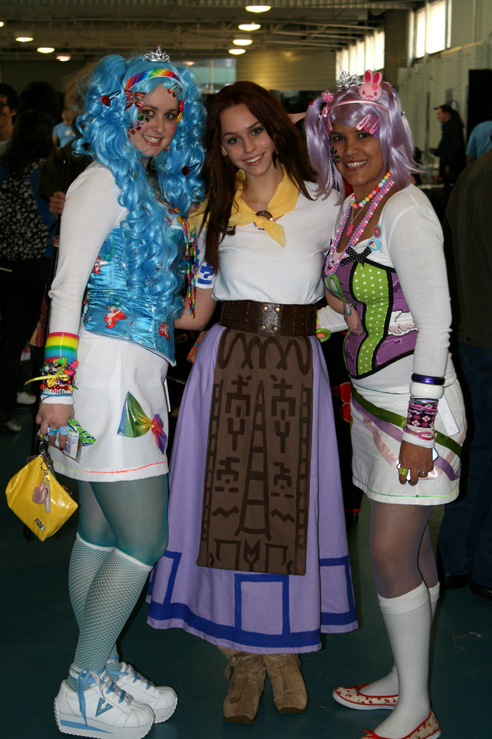 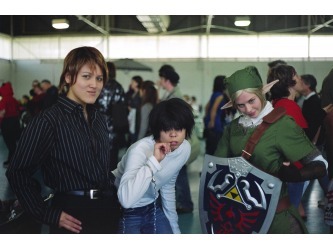 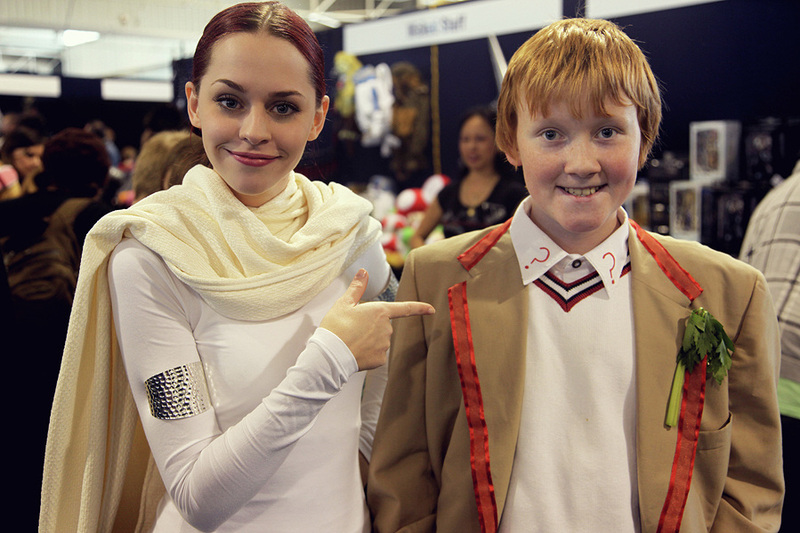 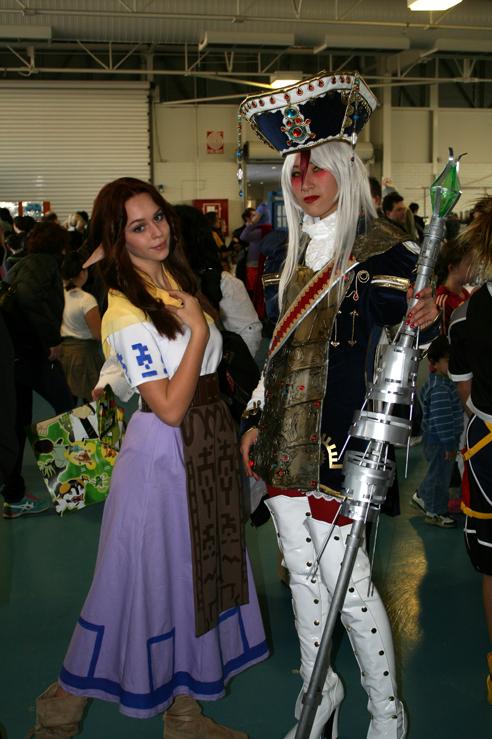 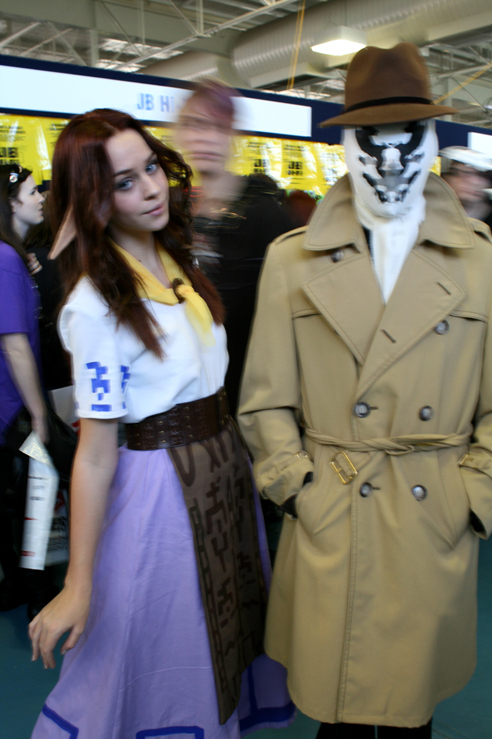 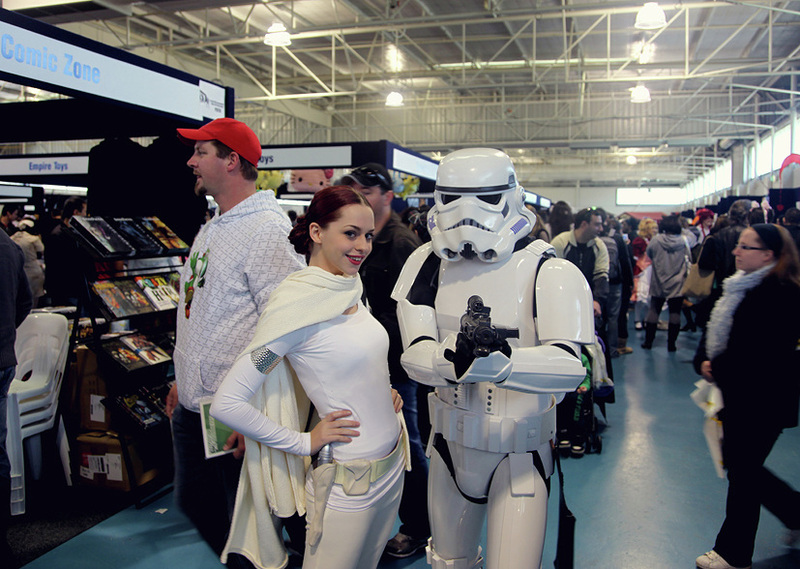 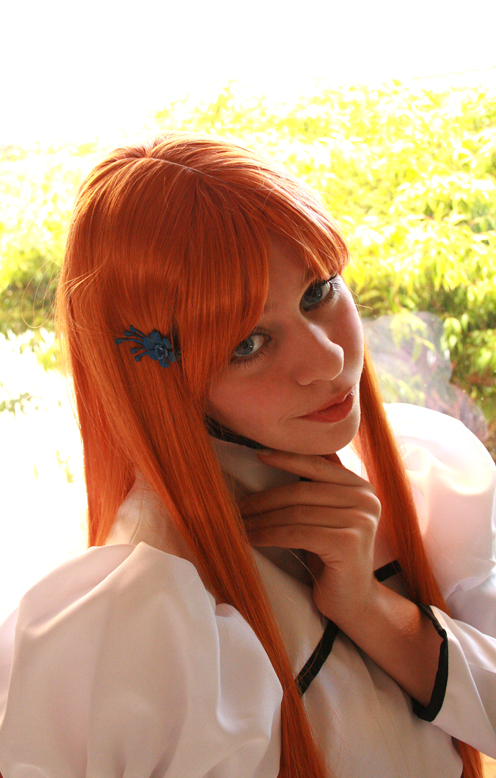 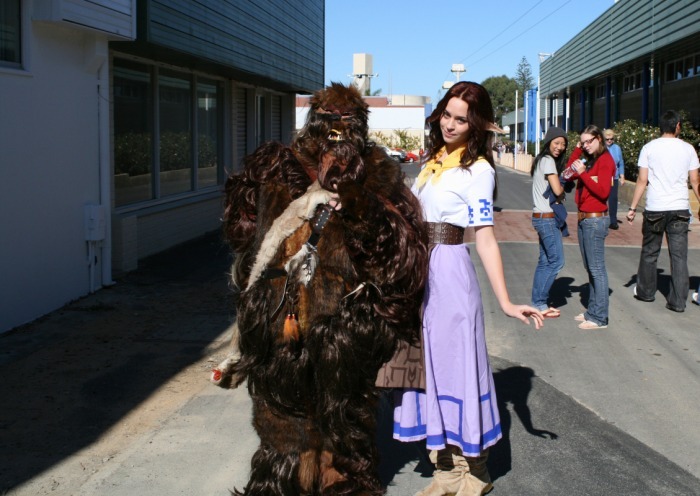 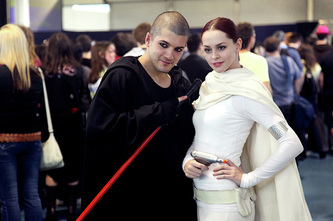 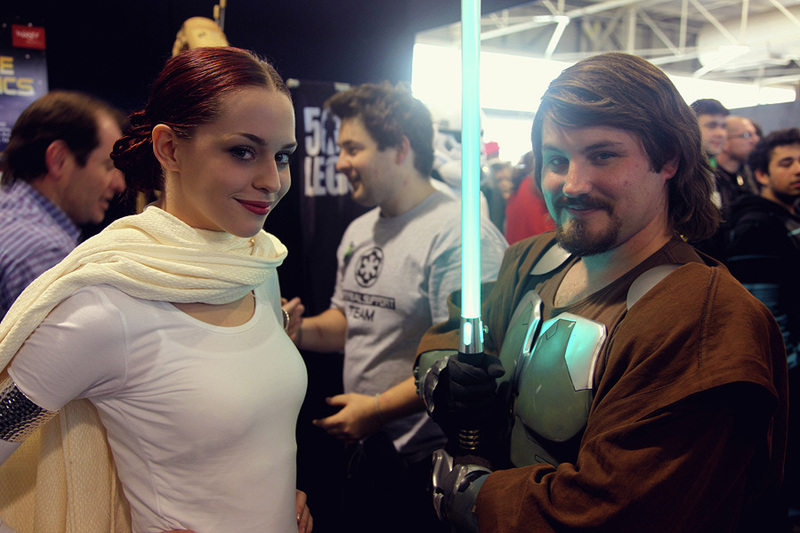 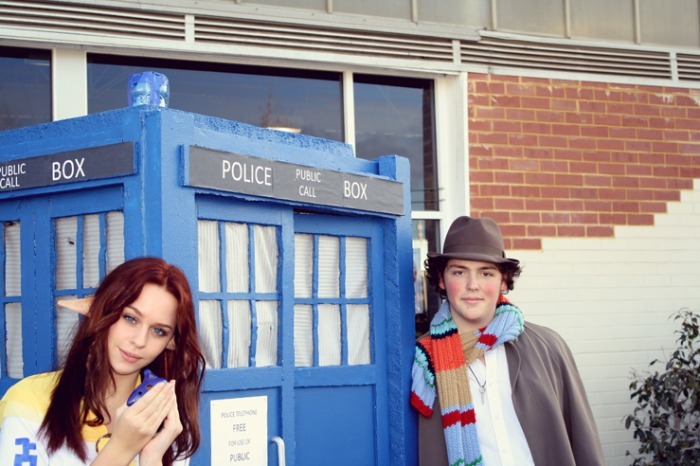 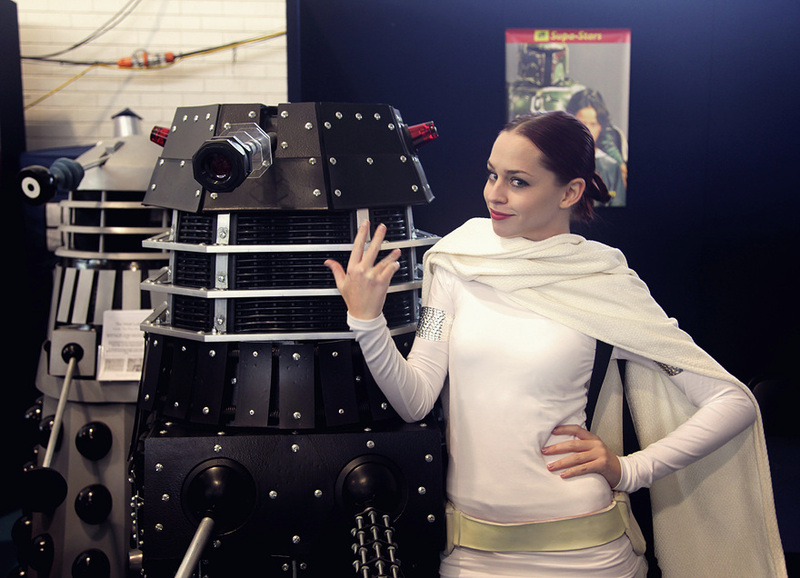 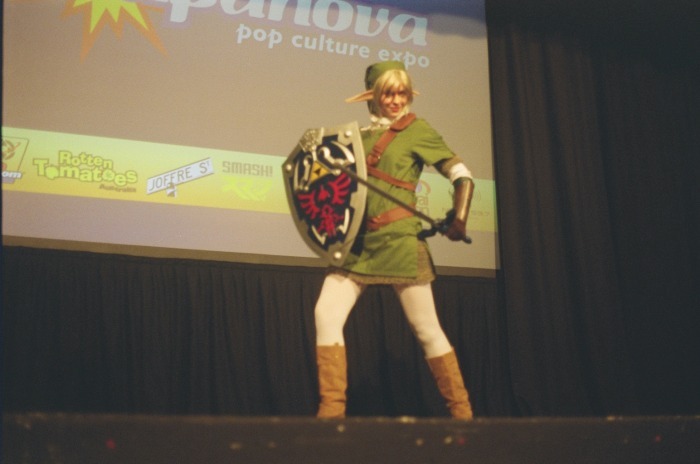 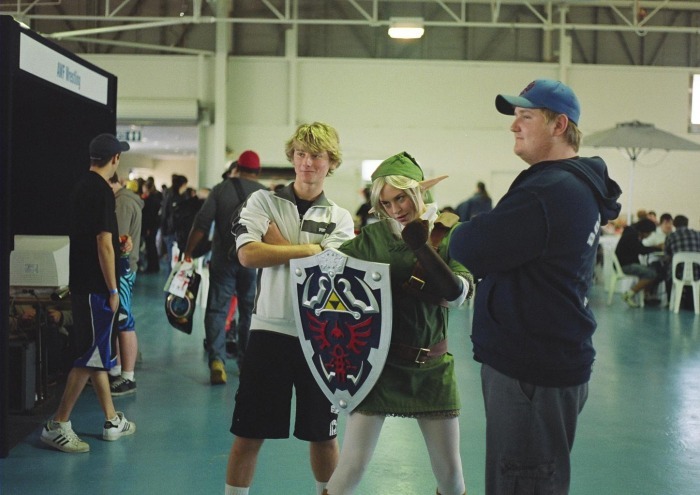 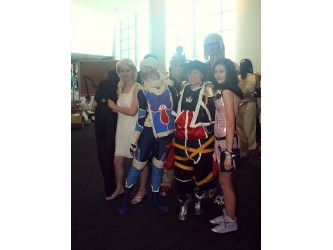 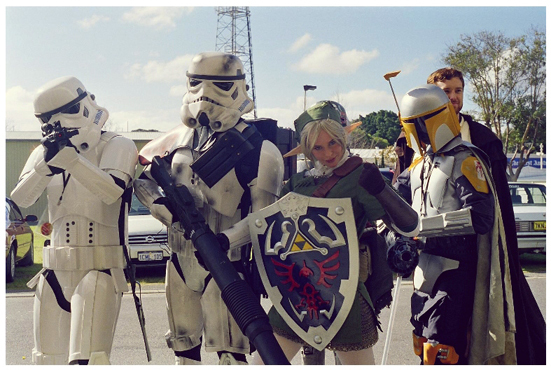 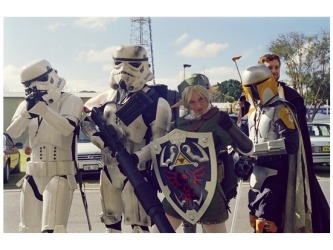 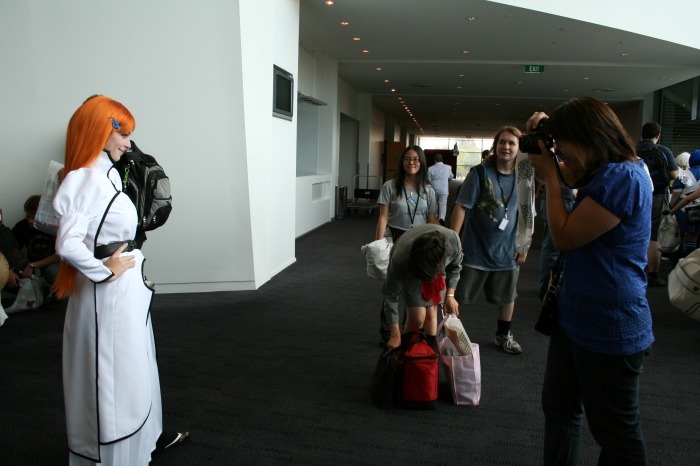 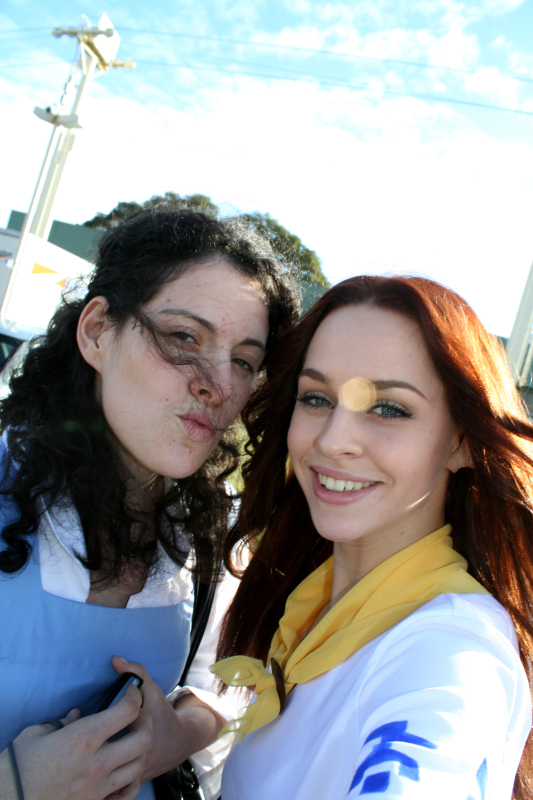 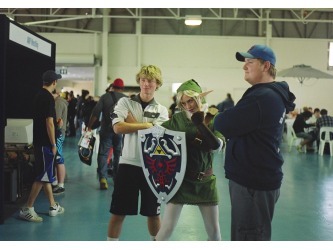 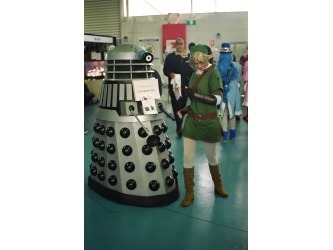 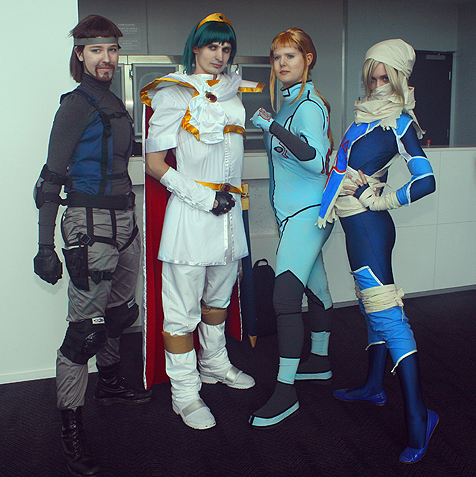 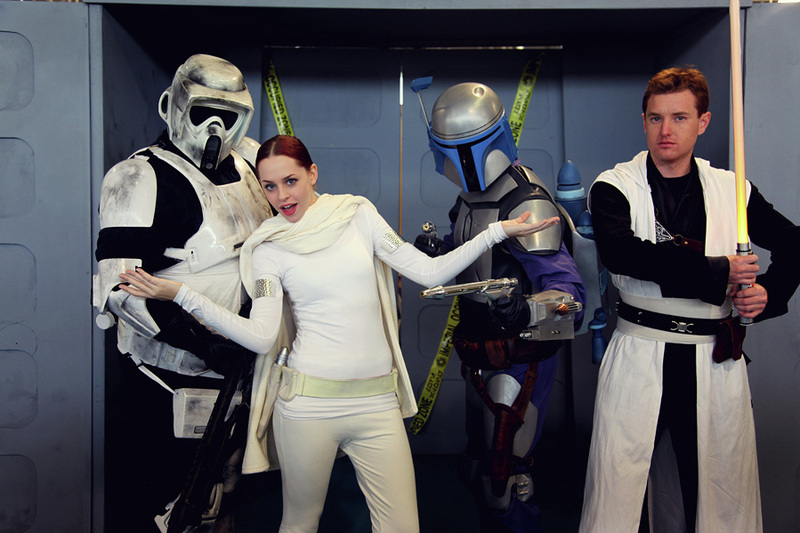 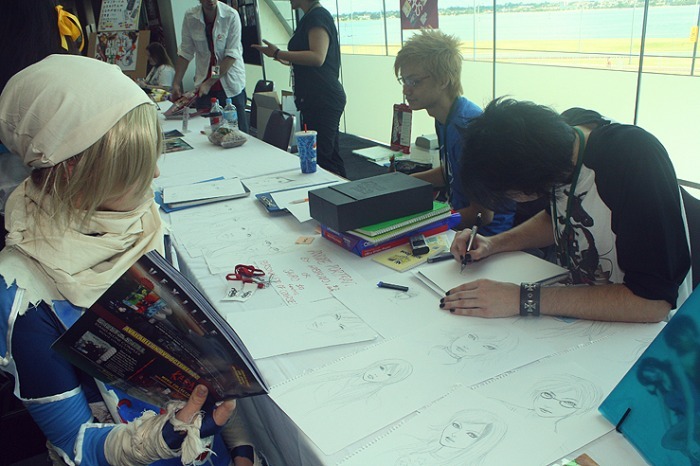 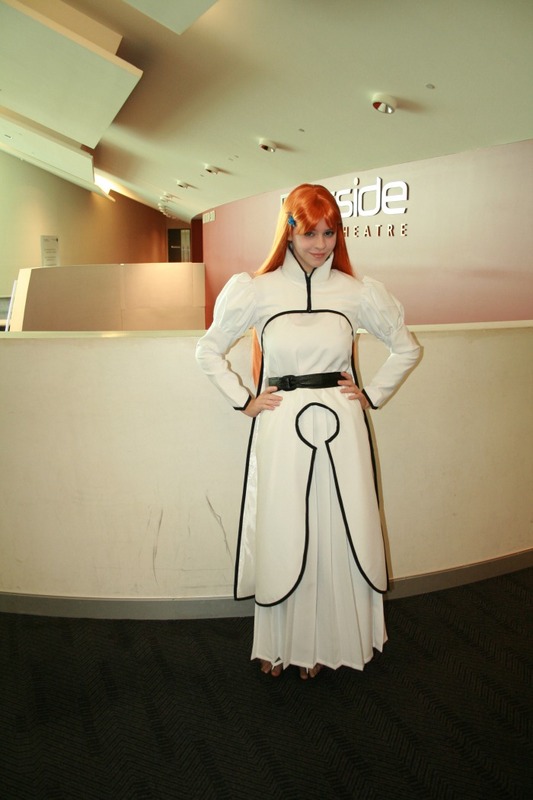 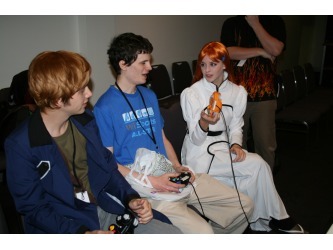 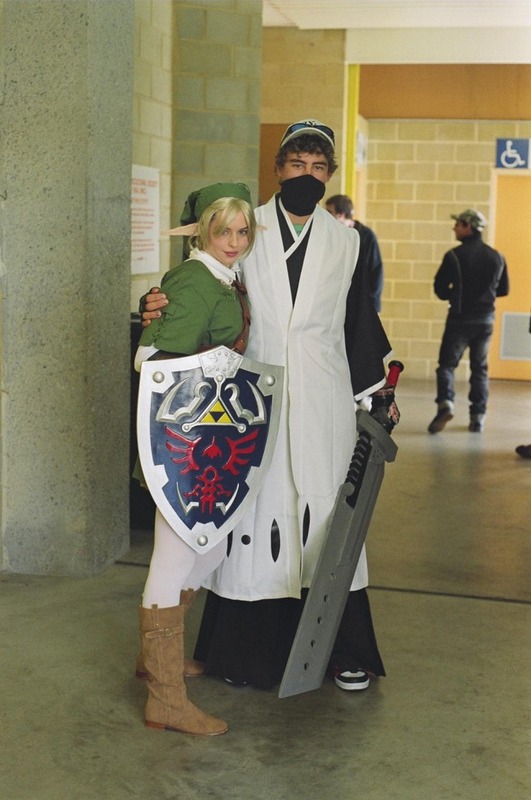 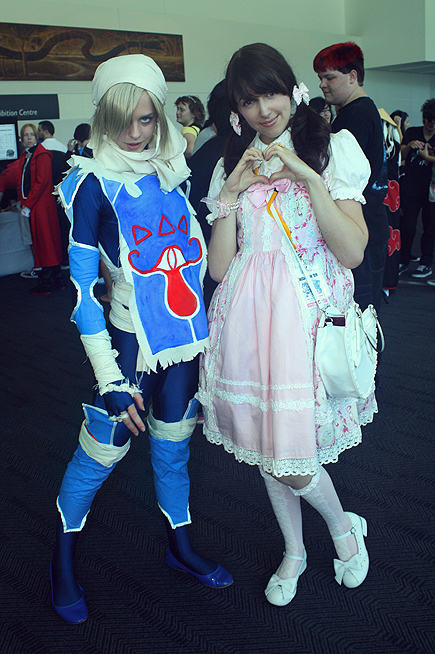 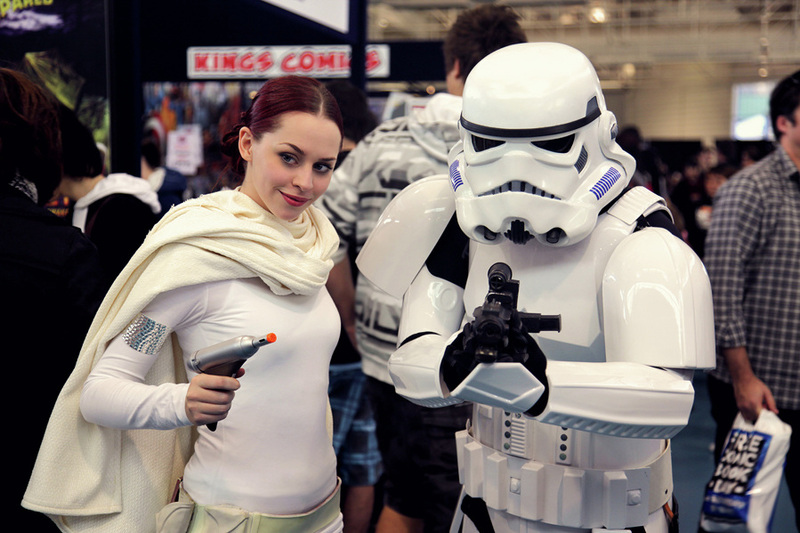 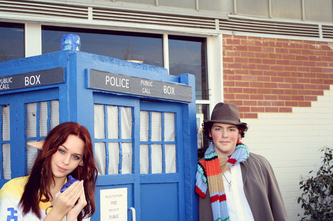 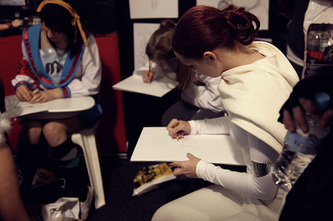 Photos from the 2009 Supanova pop culture convention. 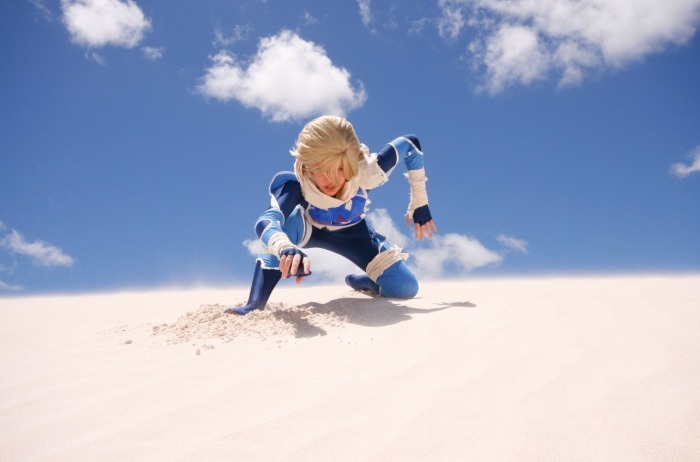 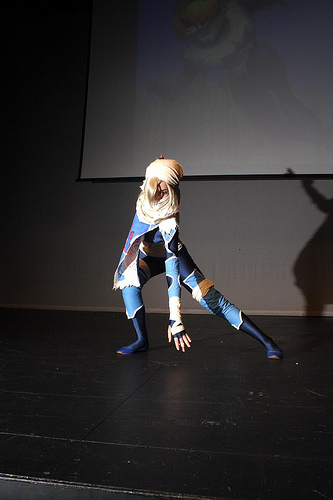 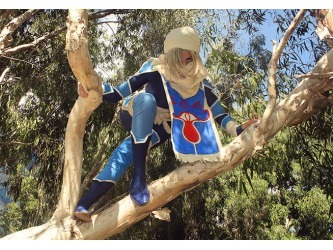 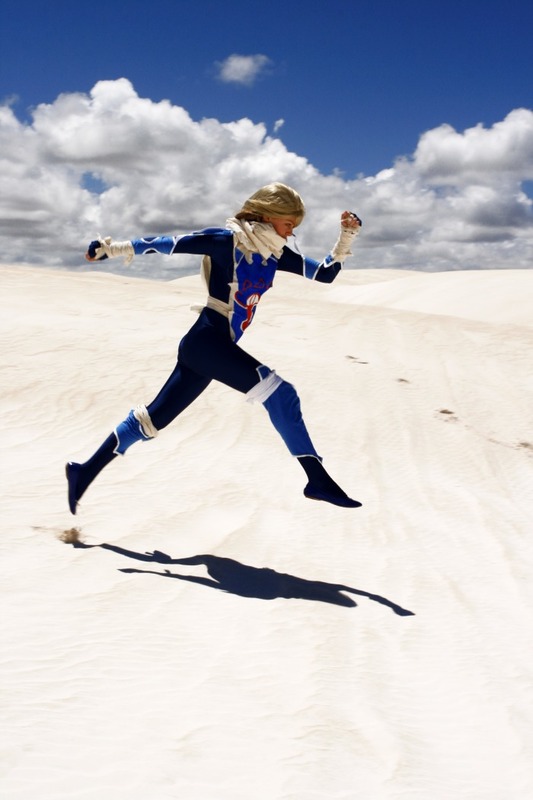 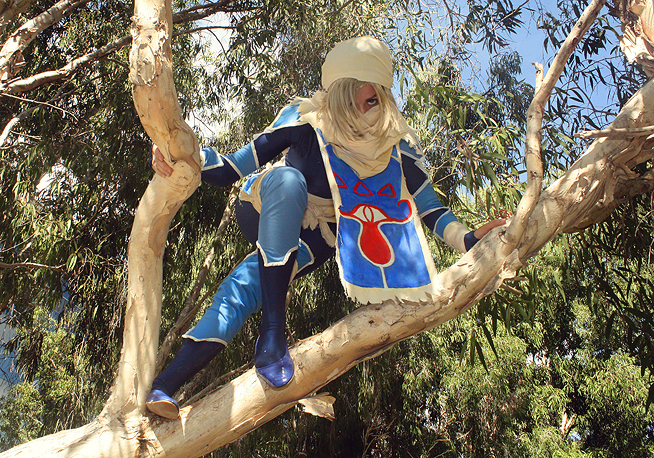 Sheik is a character from the 'Legend of Zelda' video game series by Nintendo. 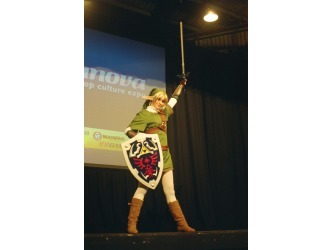 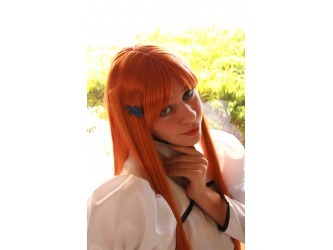 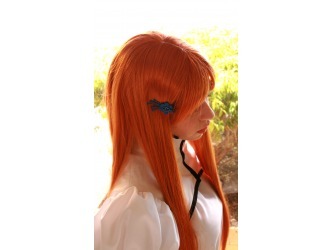 She is the alter ego of Princess Zelda and acts as a guide to the games main character Link. 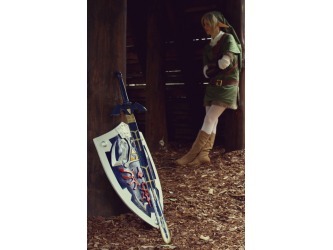 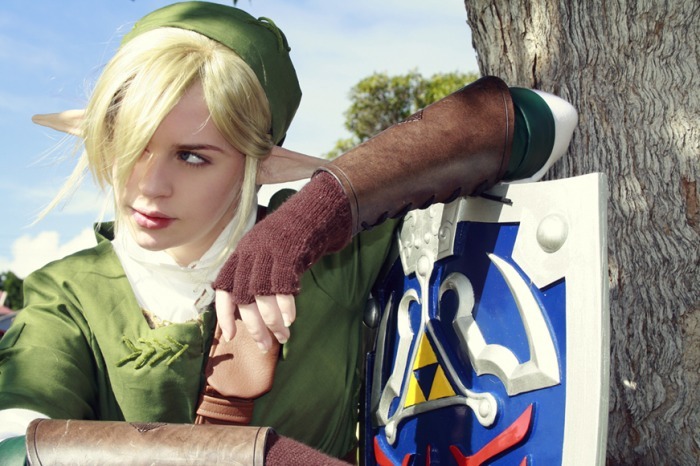 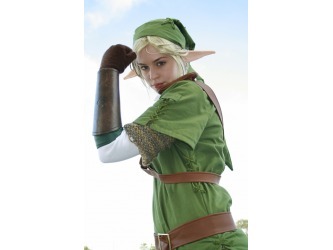 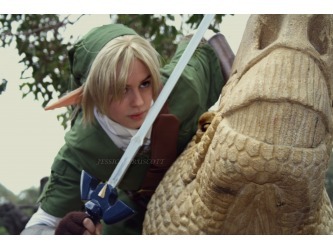 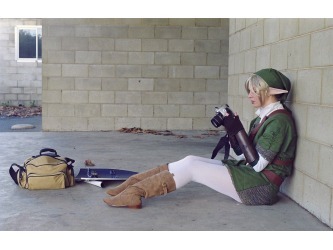 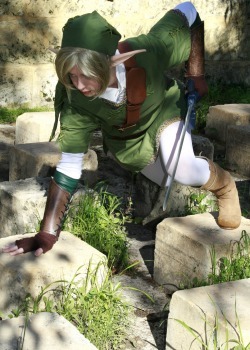 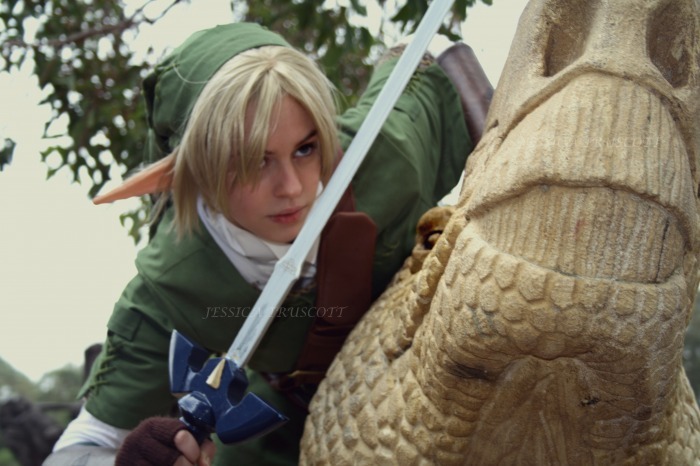 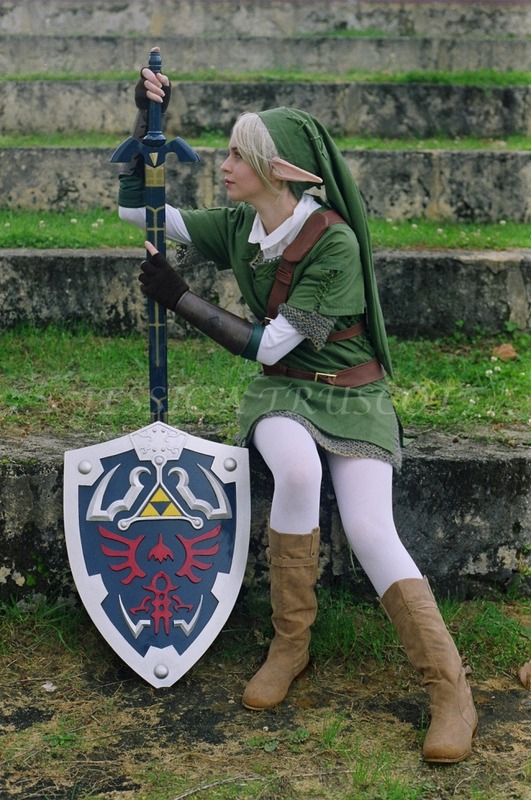 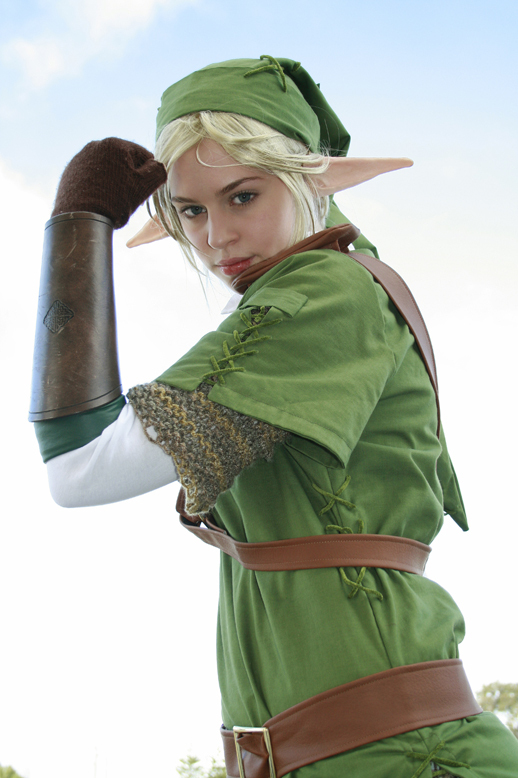 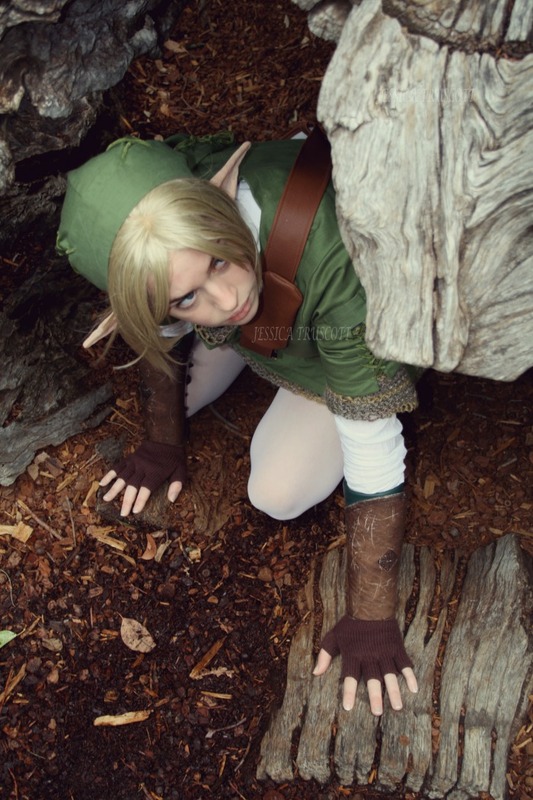 Link is the protagonist for the entire "Legend of Zelda" Video game series. 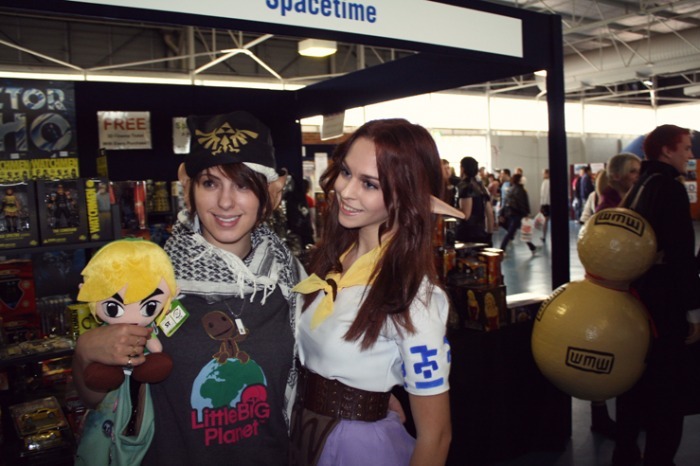 He travels around the world of Hyrule, fighting monsters, exploring temples and and saving princesses. 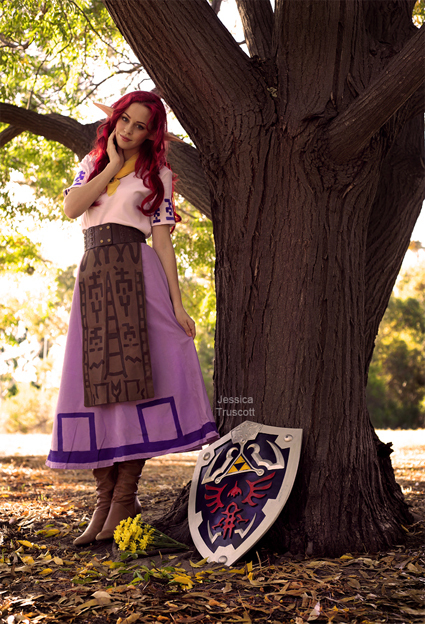 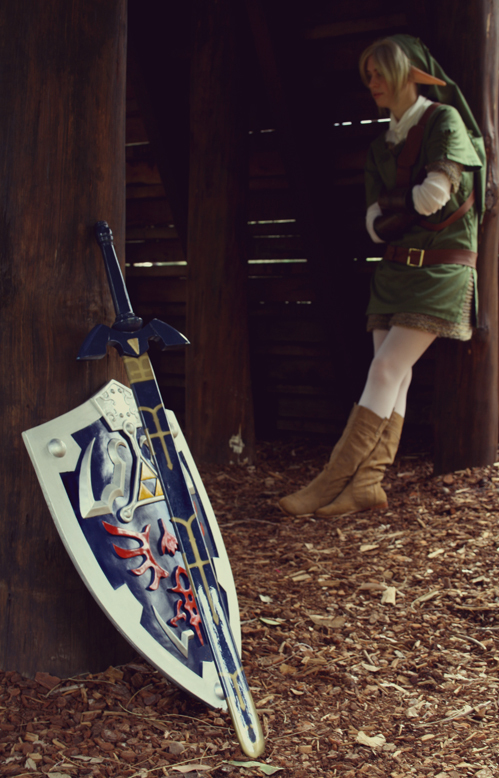 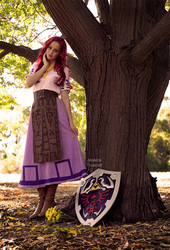 Come to save the Princess Zelda"
Legend of Zelda: Ocarina of time was the first video game I ever played, it holds a special place in my memory. 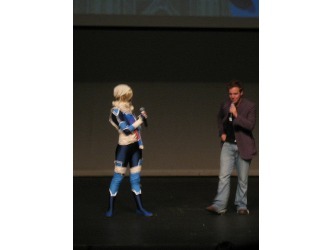 I won the Best Costume in the Masquarade competition. 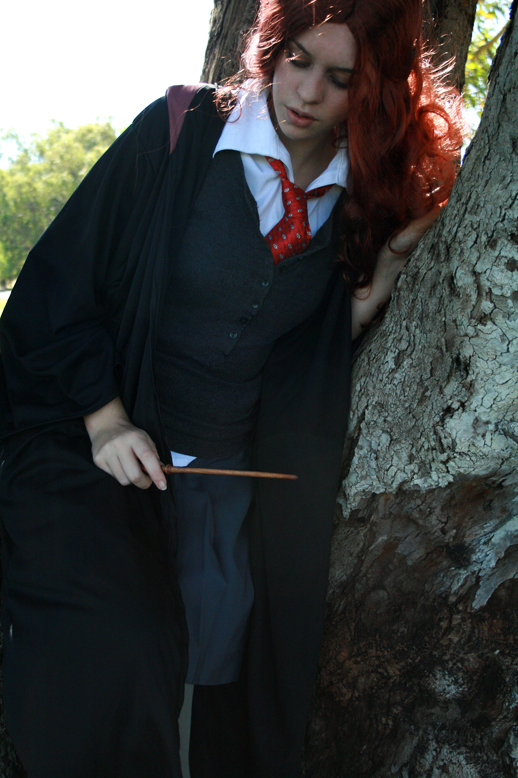 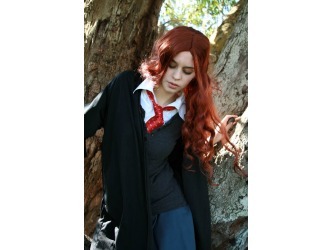 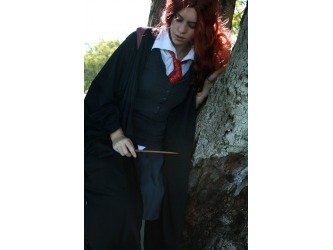 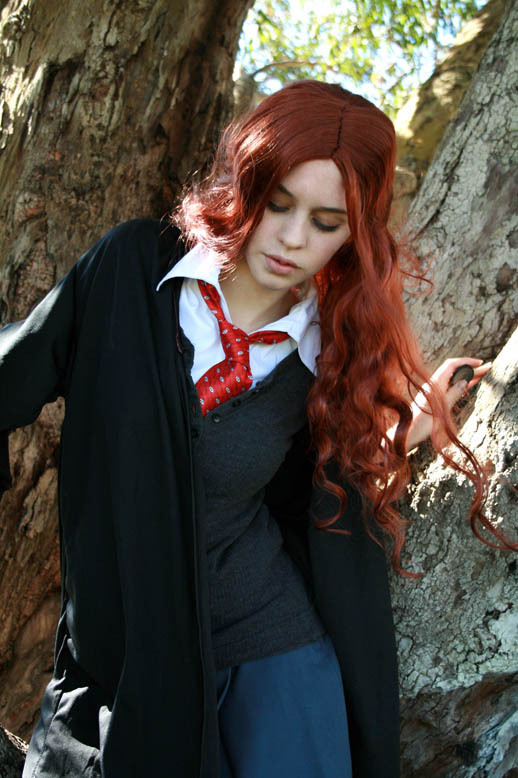 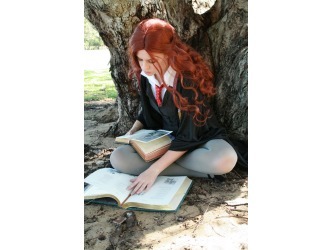 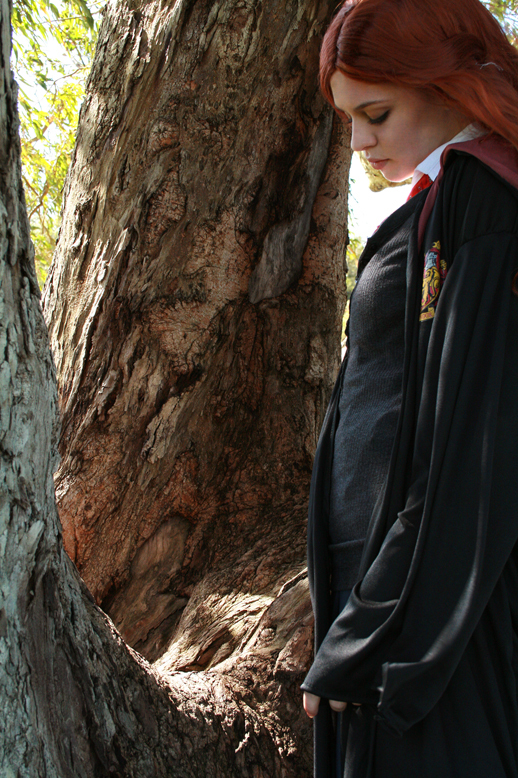 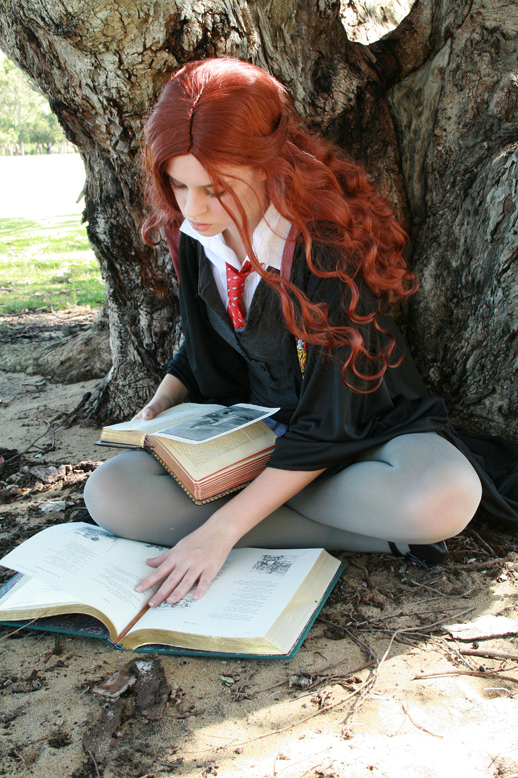 Lily Evans, mother of Harry Potter in her Gryffindor Hogwarts robes.